Hunter Hayes, four-time Grammy nominated artist, is bringing the 'We're Not Invisible' Tour to the Cross Insurance Center in Bangor on May 1, 2014. Tickets for the concert go on sale this Friday morning at 10, with tickets starting at $35.Hunter Hayes will have special guests, Danielle Bradbery, and the new duo, Dan + Shay. 17-year old Danielle Bradbery was the winner of season four of 'The Voice' and her single 'The Heart Of Dixie' is currently climbing the charts. B-98.5 will have two ways for you to win this week. 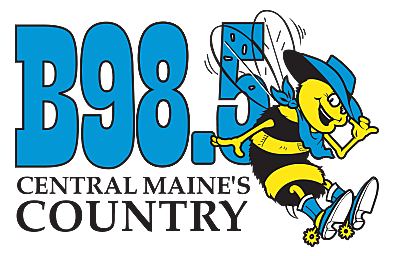 Listen to win with Randy McCoy and Sharon Buck during the Morning Buzz and enter to win at b985.fm!